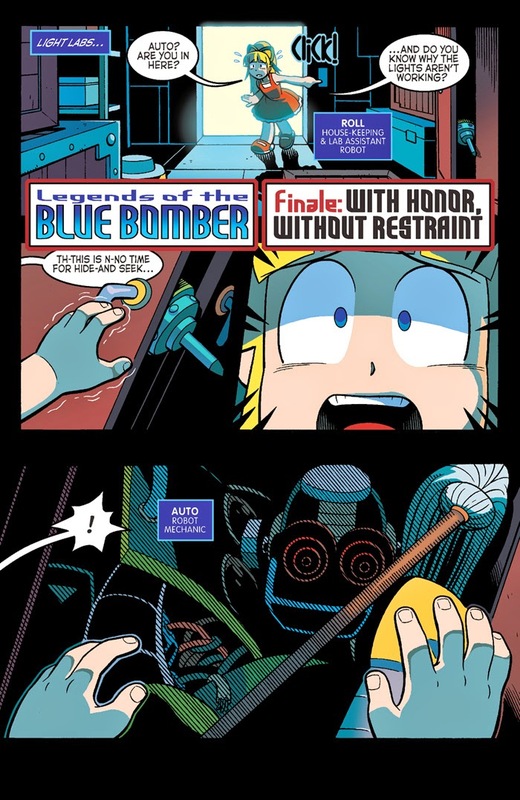 The blue-BOMBastic conclusion to LEGENDS OF THE BLUE BOMBER is here! 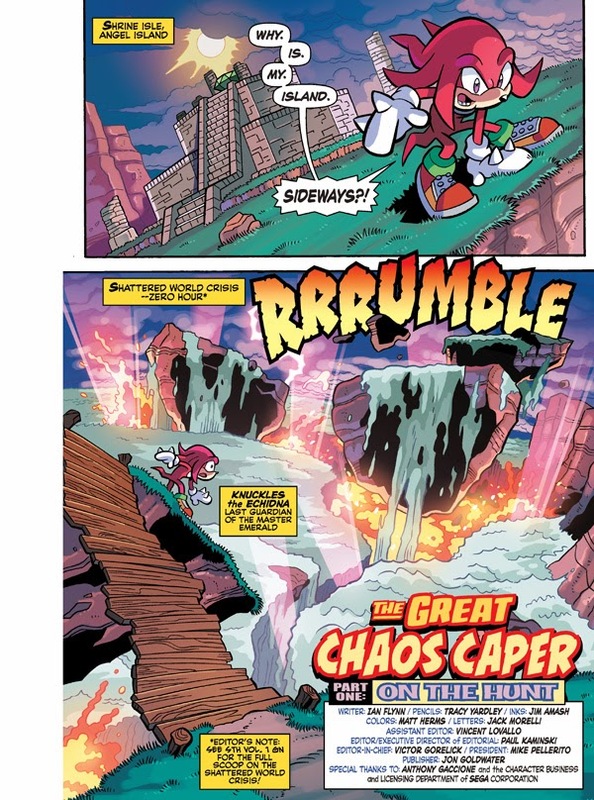 The battle is about to reach its shocking conclusion—or will it? 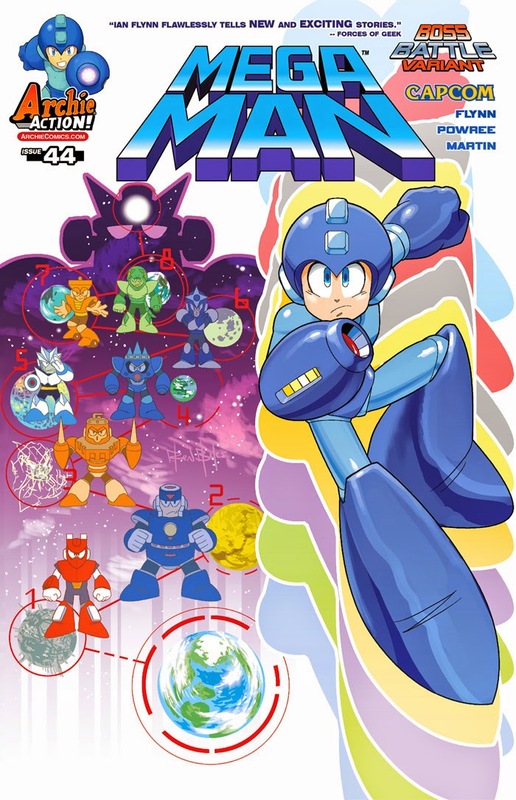 Based on the legendary game Mega Man 3 comes “Legends of the Blue Bomber” part 4! 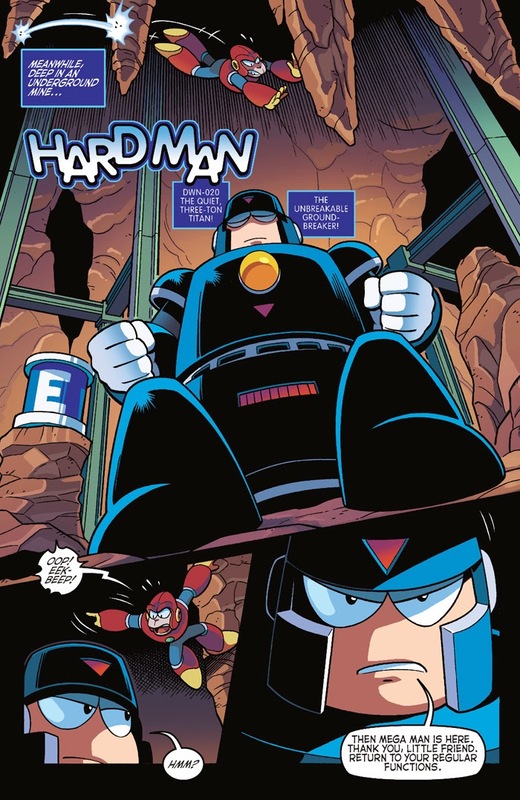 Hard Man is all set to destroy Mega Man—so why is he offering his enemy a free recharge? 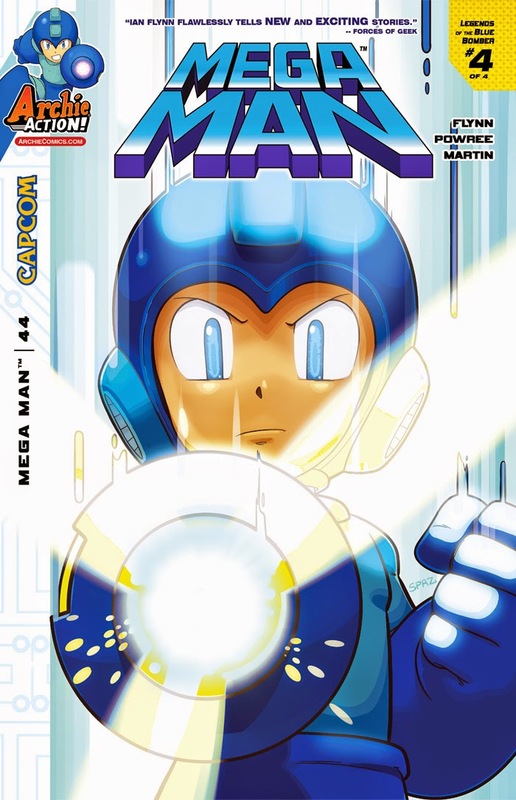 Spark Man won’t hold back as he sets out to avenge his fallen brothers! 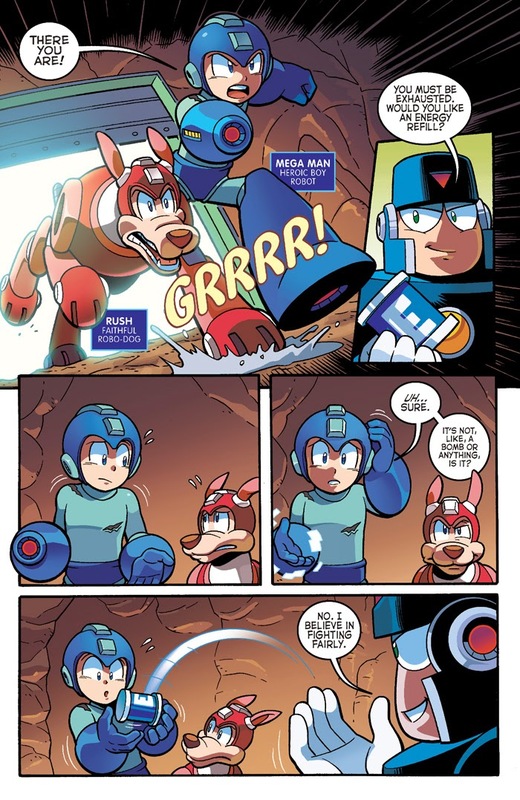 Meanwhile, Dr. Wily puts the finishing touches on his greatest creation to date, meaning this isn’t the end of Mega Man’s battles! 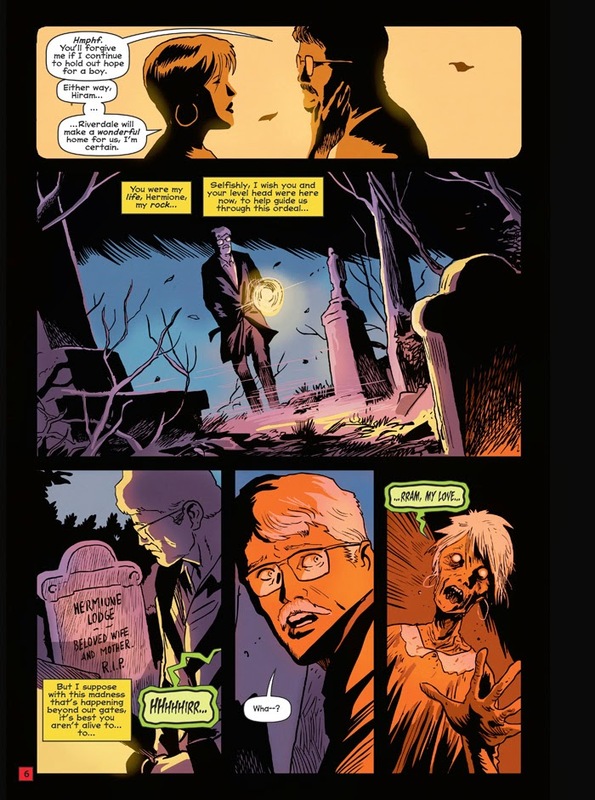 "Escape from Riverdale" Part 3: The zombie apocalypse is in full swing and the surviving members of the gang have taken refuge in the Lodge Mansion—believing themselves safe from the infected roaming the streets of Riverdale! 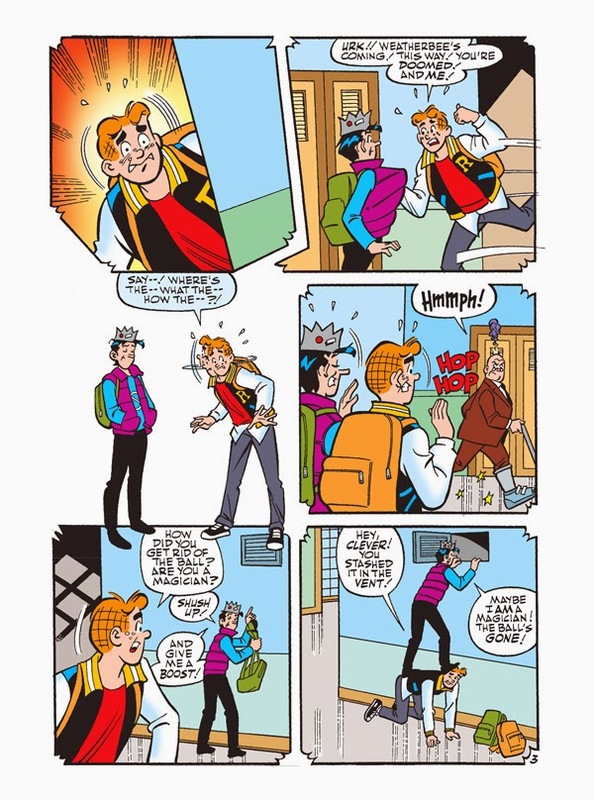 But there's no stopping Archie from sneaking out, risking life and limb to find his missing parents—leaving those sequestered behind vulnerable to an enemy within! 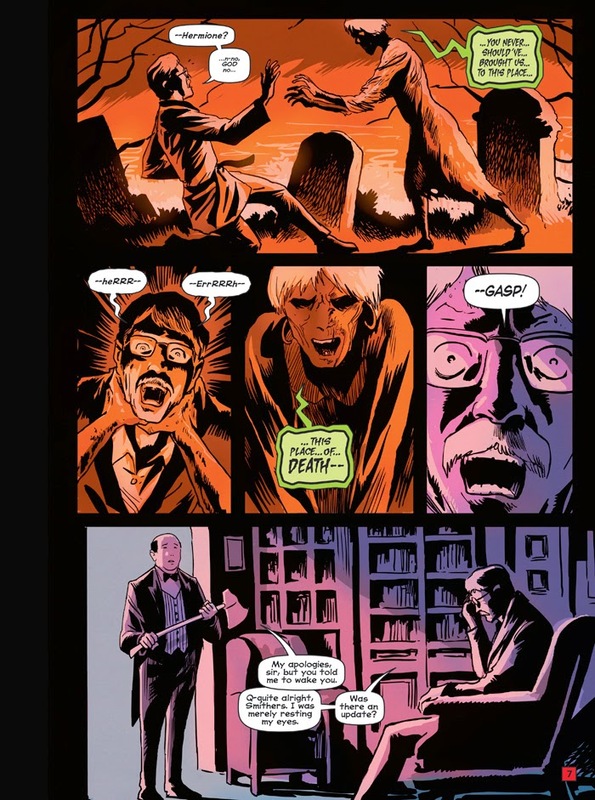 The zombie mayhem (and body-count) continues to rise PLUS sorcery stories from the vault in this magazine-size version of the award-winning series. 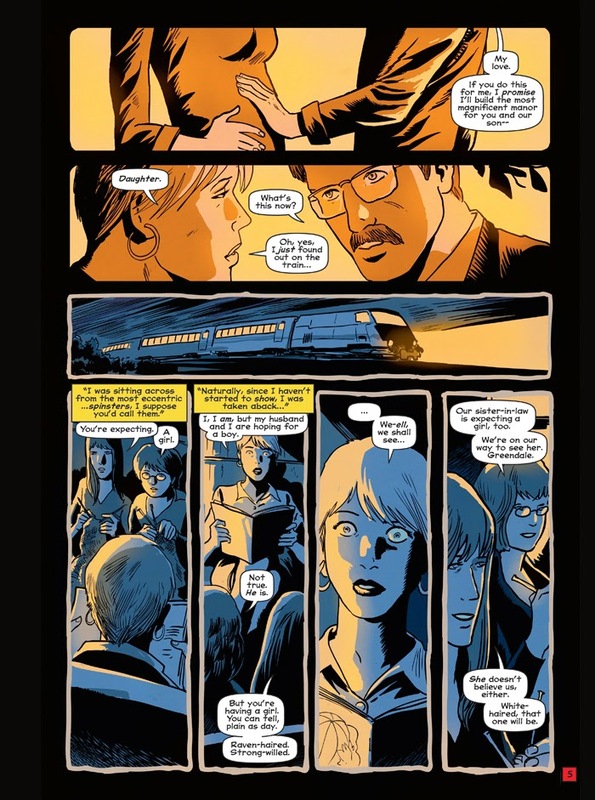 For TEEN+ readers! 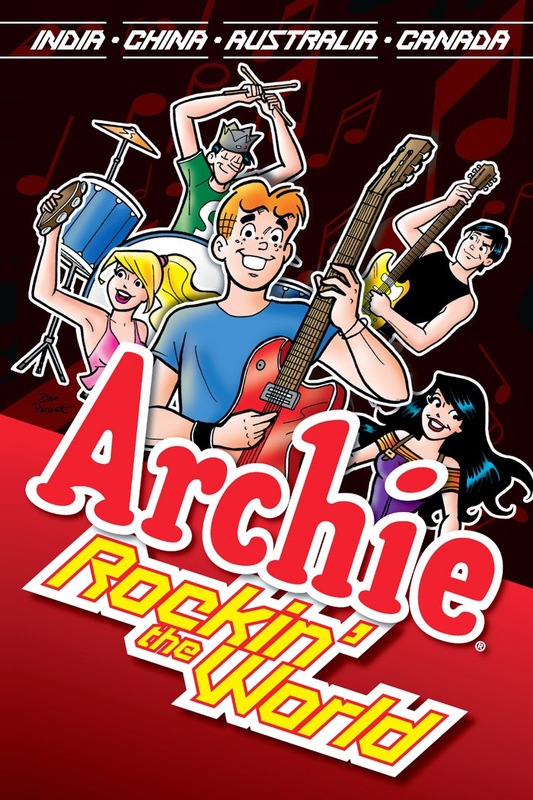 Get ready for the biggest music event of the year! 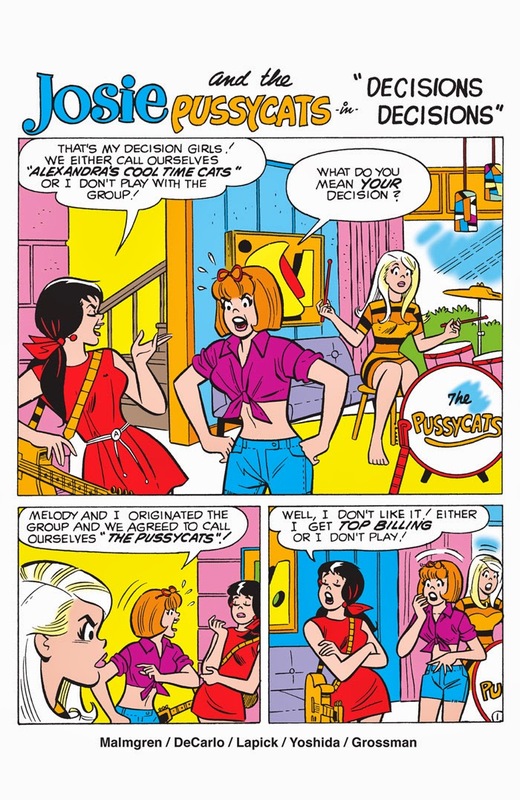 When The Archies, Josie & The Pussycats, The Bingos and the Madhouse Glads embark on a whirlwind world rock 'n' roll tour, romance, hilarity and hijinx ensue! 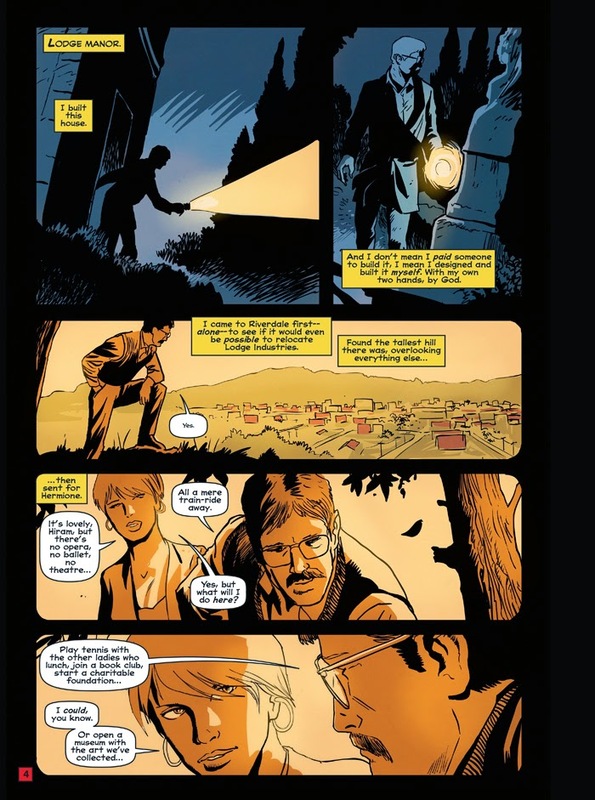 The gang goes global with stops in India, China, Australia and Canada. 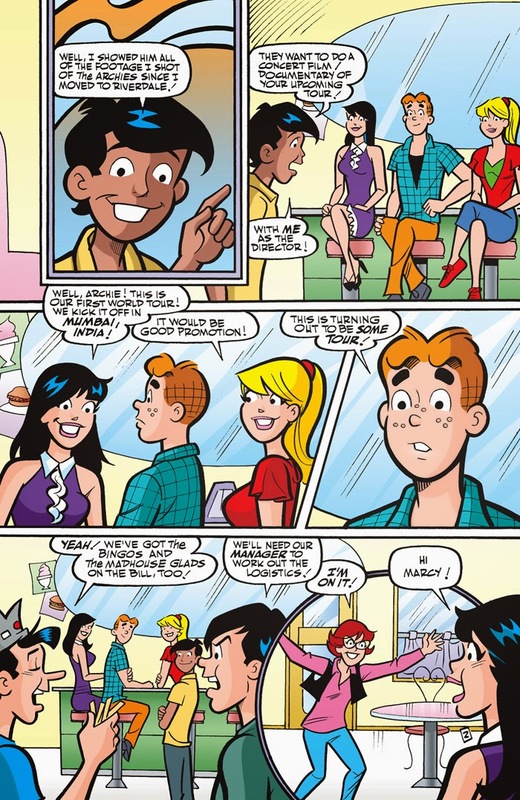 Archie, his band mates and his fellow musicians encounter many new people, cultures and customs along the way. 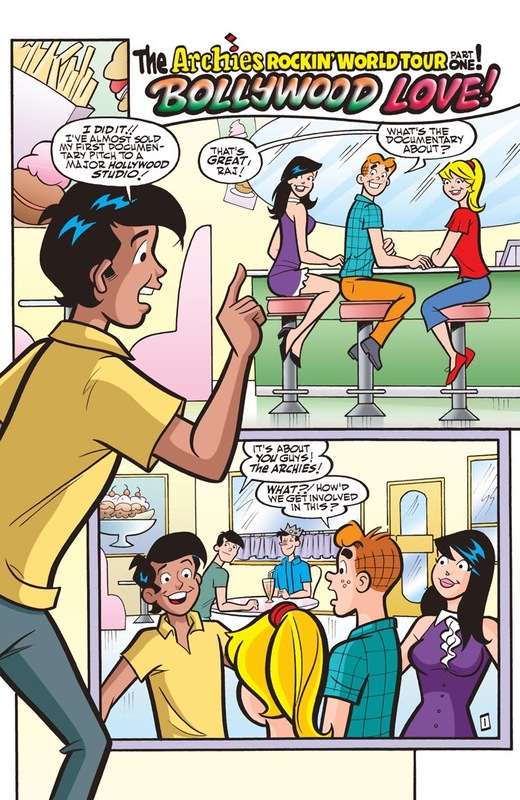 But when it’s time to return back to Riverdale, will everyone be able to leave the friends and memories they’ve made along the way behind? 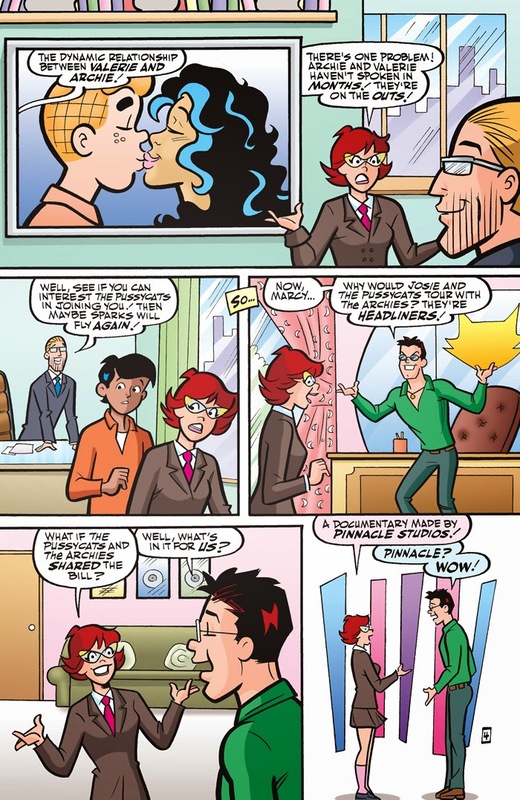 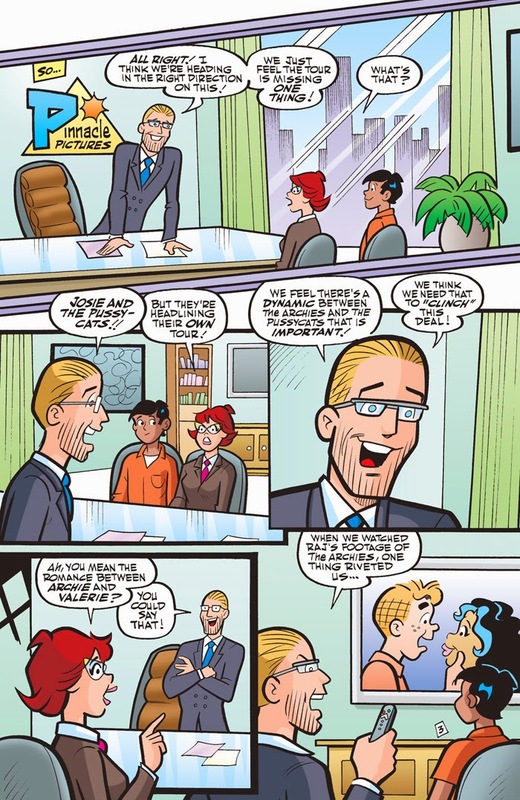 Find out in this rockin’ graphic novel, which compiles ARCHIE issues #650-653 and classic Archie stories! 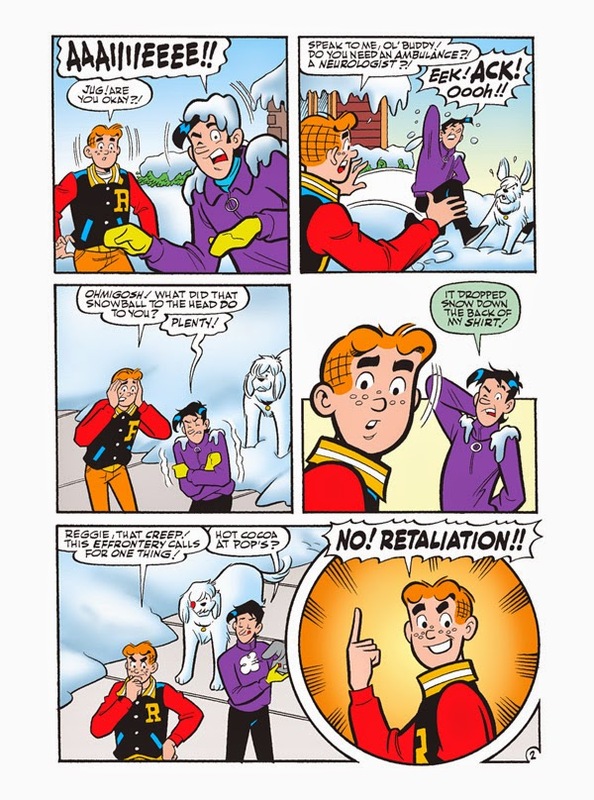 It’s a winter wonderland in Riverdale—and that means that Reggie’s got an open playing field for snowball fights! 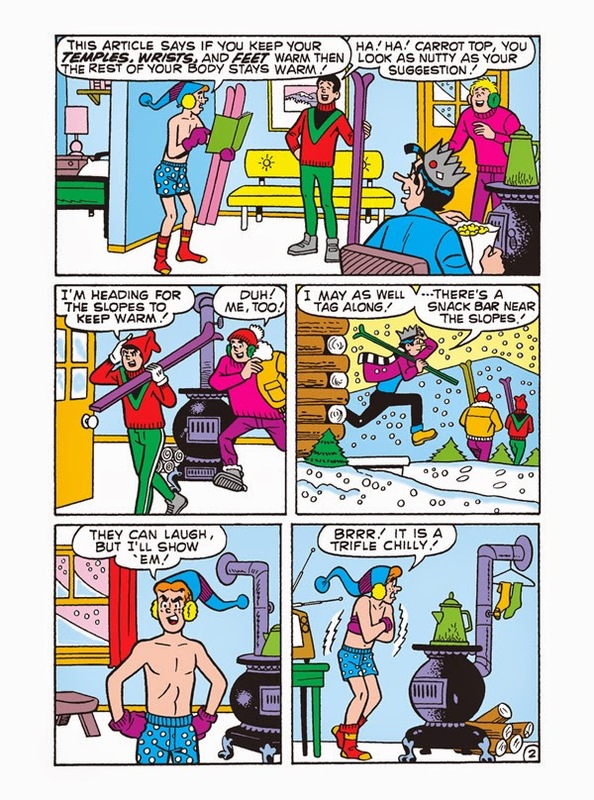 But when his relentless snowball attacks finally get the best of Jughead and Archie, it’s an all-out winter WAR! 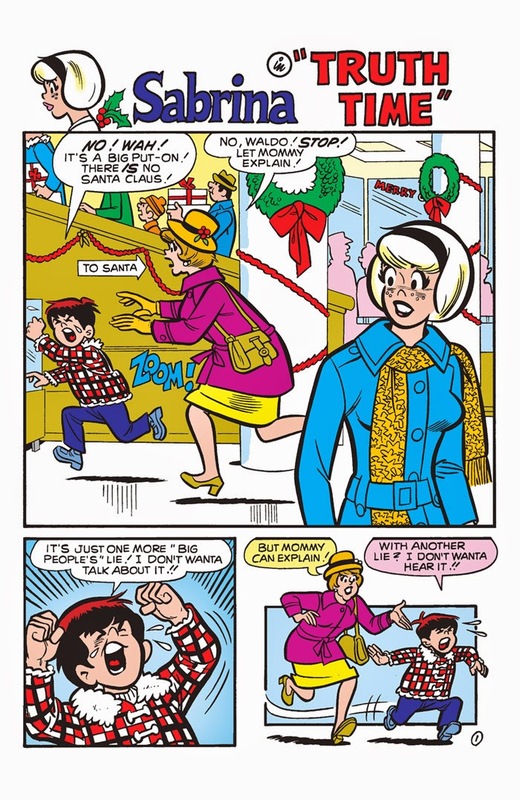 Will the best (snow) man win, or will they all be left out in the cold? 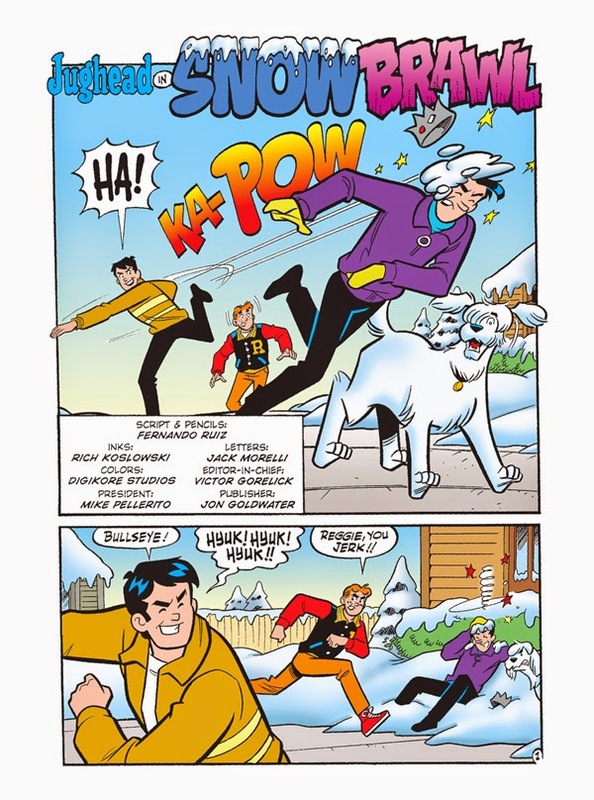 Find out in “Snow Brawl!” the frosty fun lead story to this comics digest! 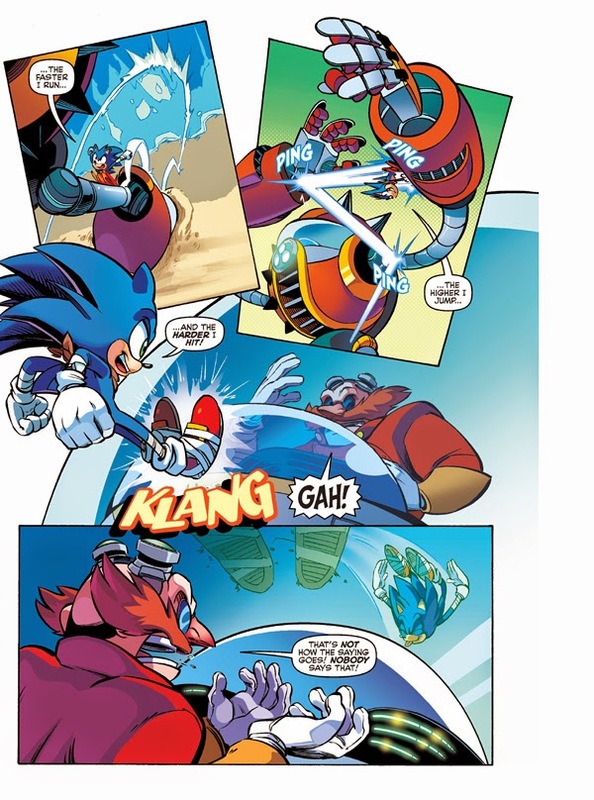 Get ready for fun & adventure—it’s Sonic Super Digest! 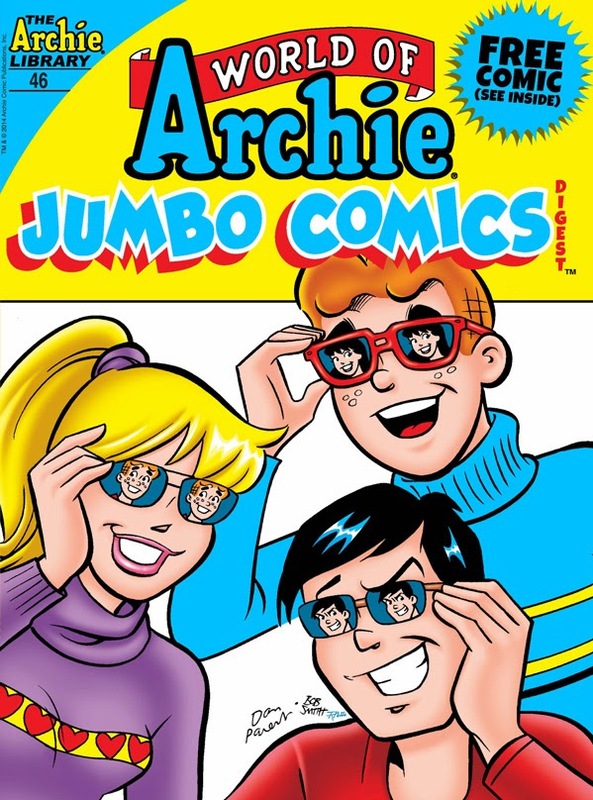 Featuring classic stories from the comic’s 20+ year history! 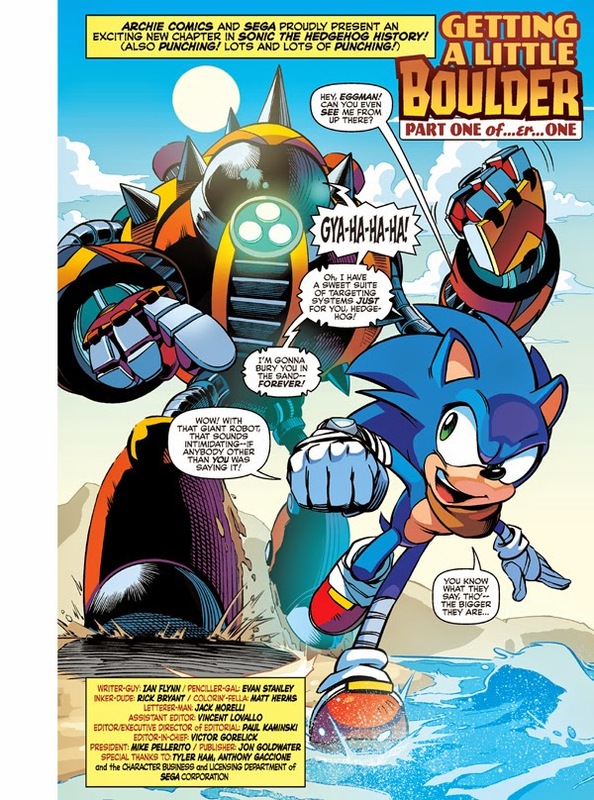 Join Sonic and his friends as they embark on daring adventures, face evil villains and save the day one chili dog at a time! 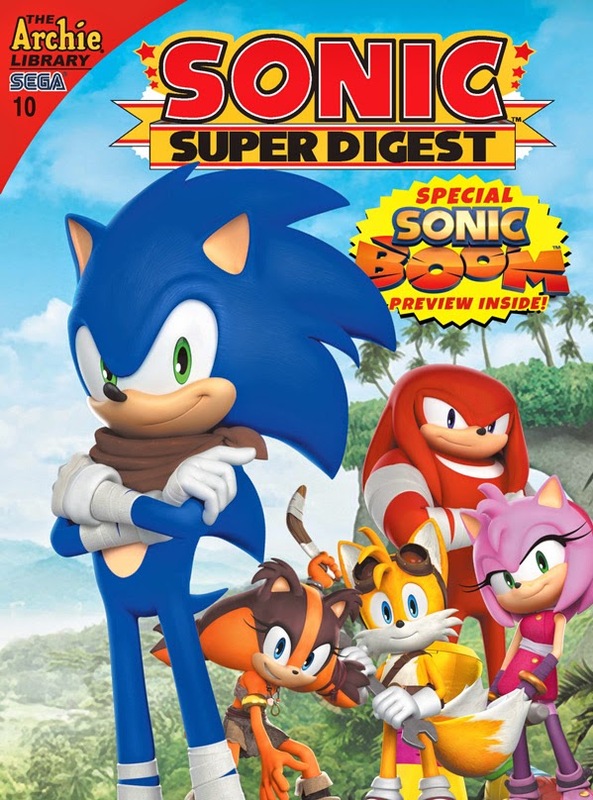 This month features a special spotlight on the newest Sonic comic series from Archie Action -- Sonic Boom! 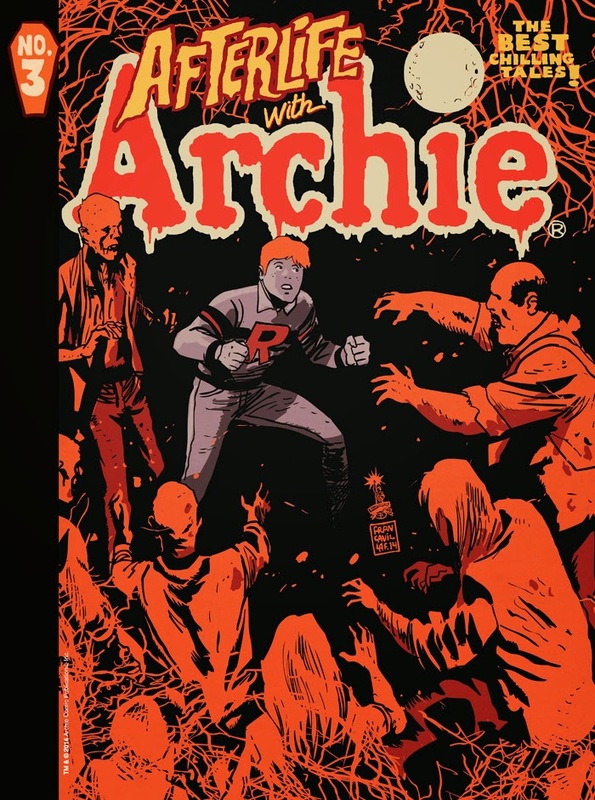 Check out awesome BOOM cover art, features and a special preview of the anticipated new series! 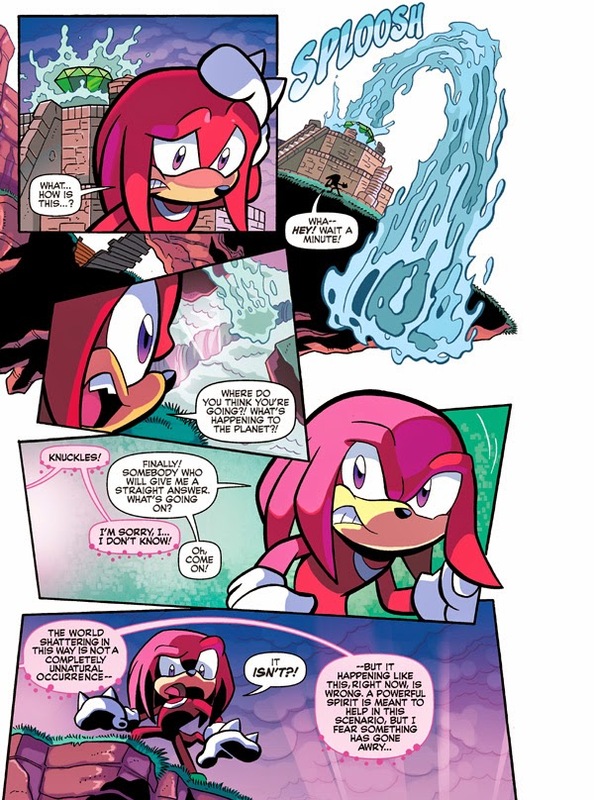 Plus stories featuring Shadow and Knuckles in the wake of the epic "DARK TRILOGY," and everyone's favorite FF leader Sally Acorn! 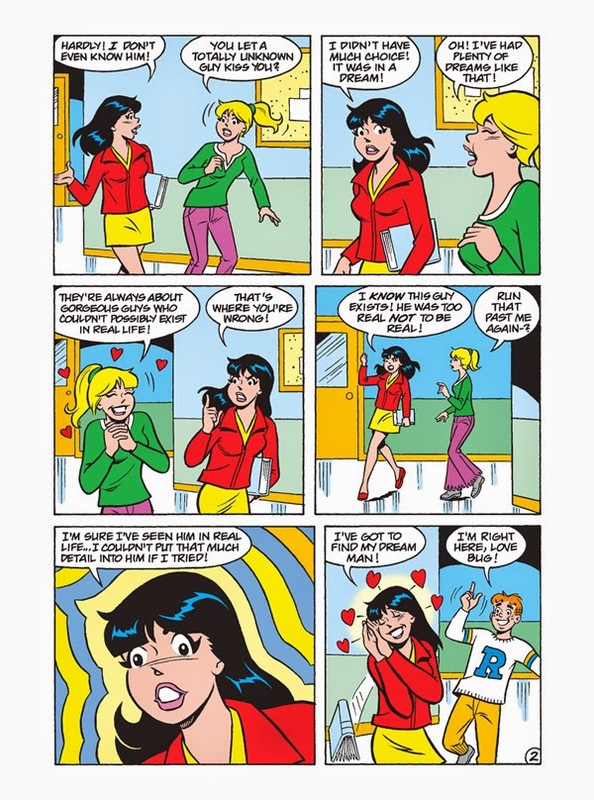 Spin into the fun that only Archie Comics and Sonic Super Digest can bring! 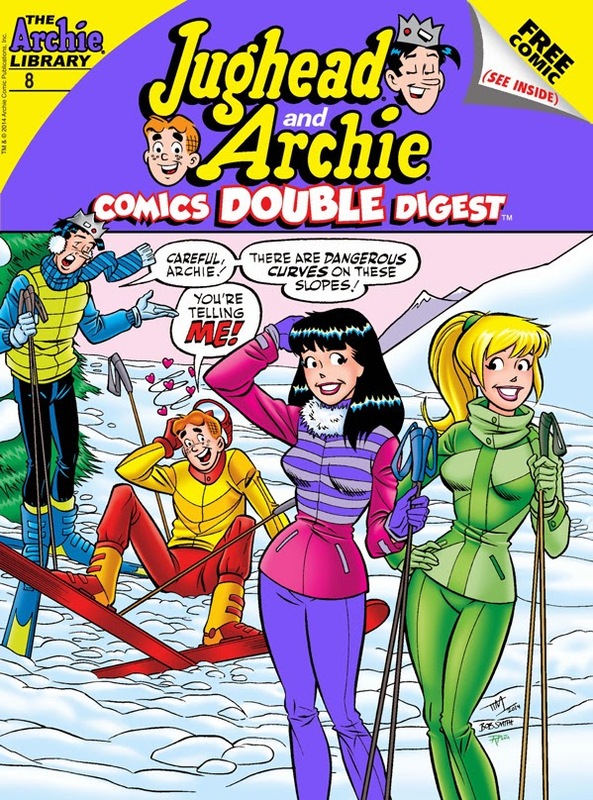 Featuring bonus content you can only find in this exclusive digest collection! 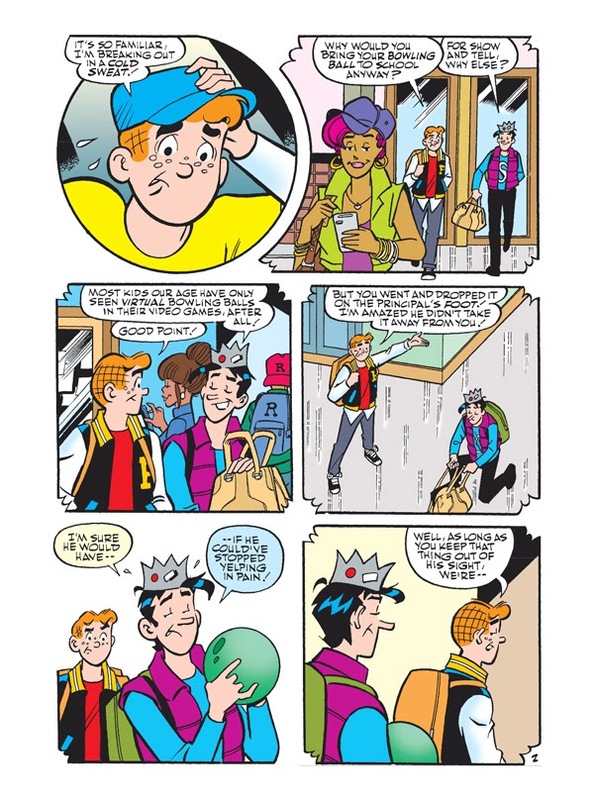 Archie and Jughead are spending their weekend at—school?! 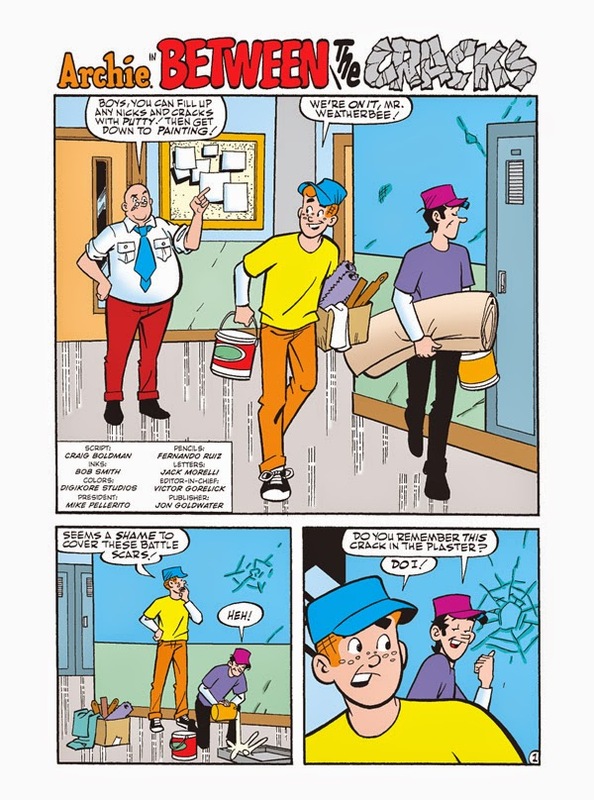 No, it’s not some kind of massive detention torture, they’ve been hired to do some repairs and paint the walls of Riverdale High School. 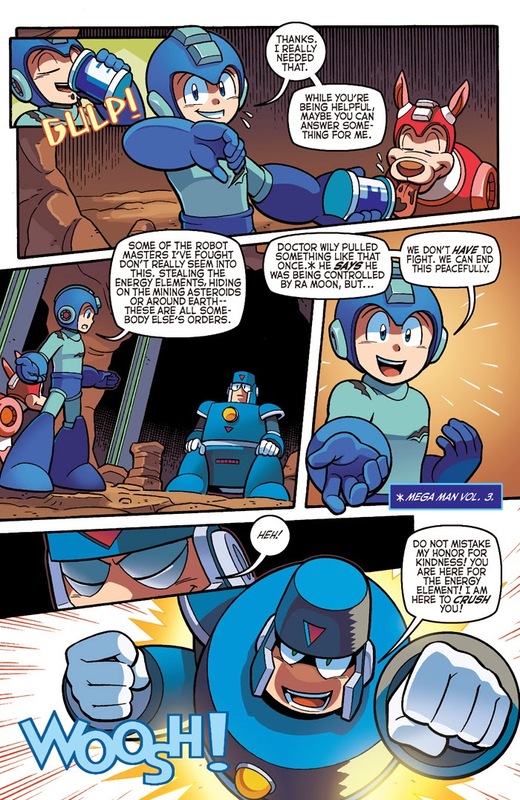 They’re ready to do a job well done, but each crack and tear reminds them of a special memory they associate with it. 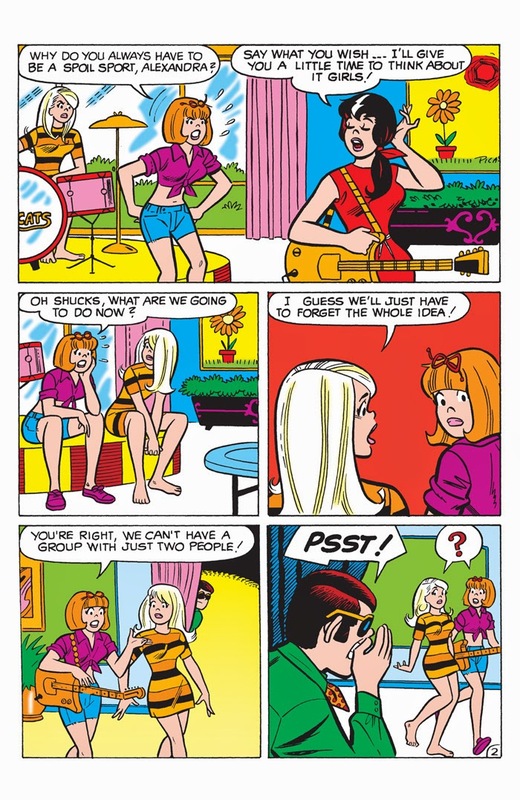 Will they be too distracted to get the job done? 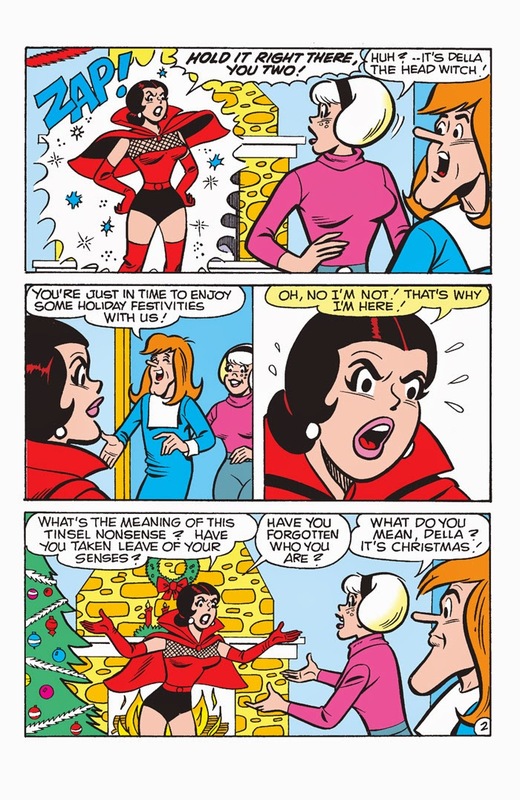 Find out in “Between the Cracks,” the hilarious new lead story to this JUMBO comics digest! 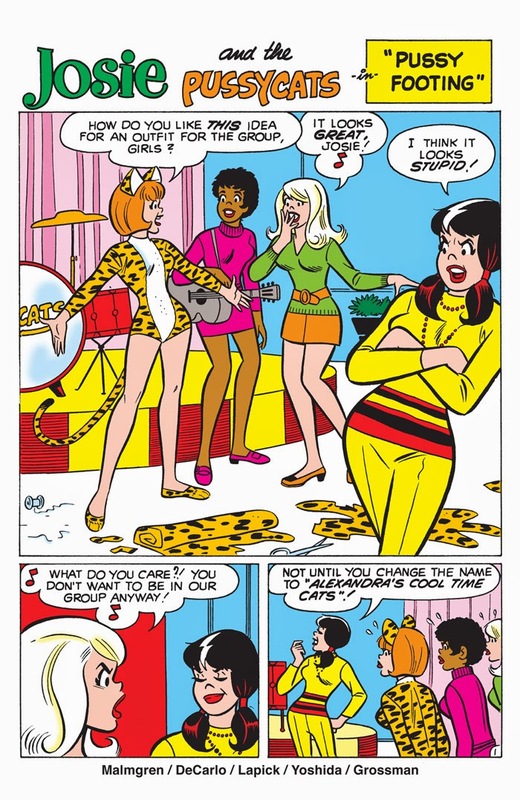 By popular demand, Archie Comics is proud to present a collection of Josie and the Pussycats’ greatest hits! 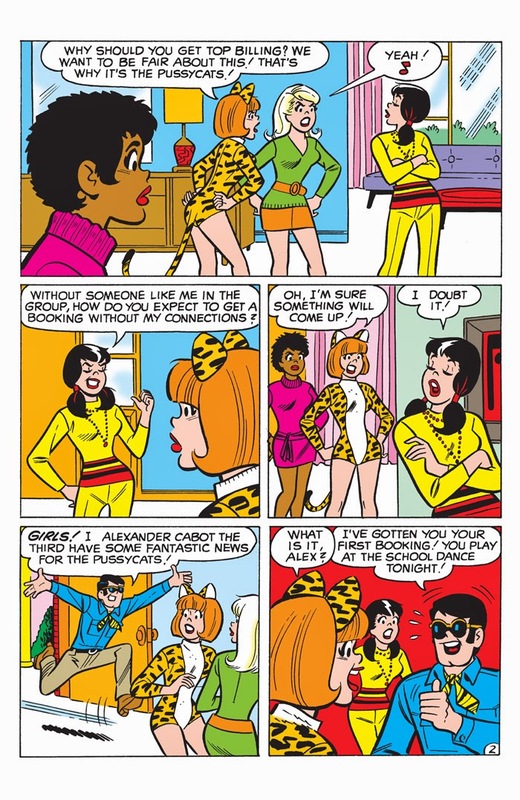 Following in the tradition of Sabrina the Teenage Witch: 50 Magical Stories and The Best of Cheryl Blossom, this super-sized book features some of The Pussycats’ most famous and iconic adventures. 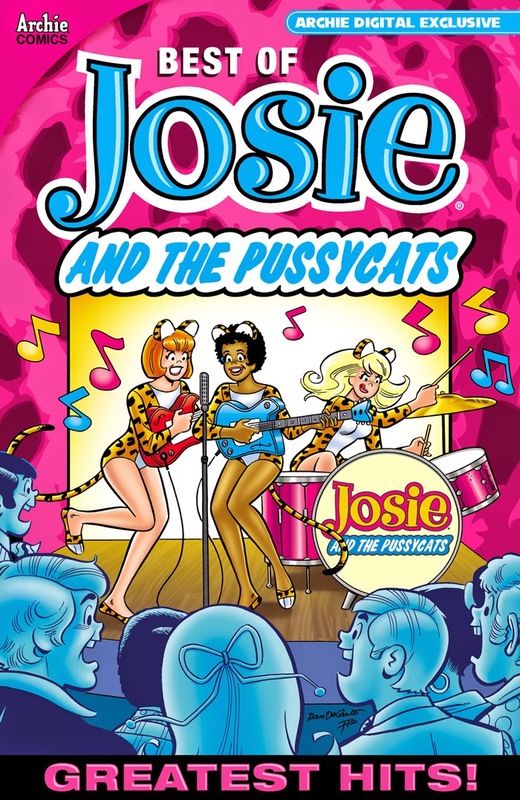 Follow their rise to stardom from garage band to international superstars, with over 300 pages of stories, pin-ups, and more! 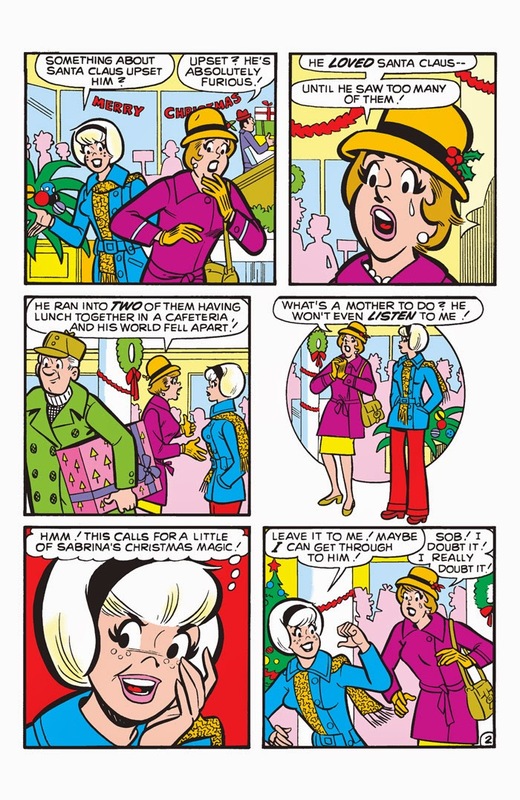 The snow is falling, the carolers are caroling, and Sabrina the Teenage Witch is zapping up some Christmas magic for all her family and friends! 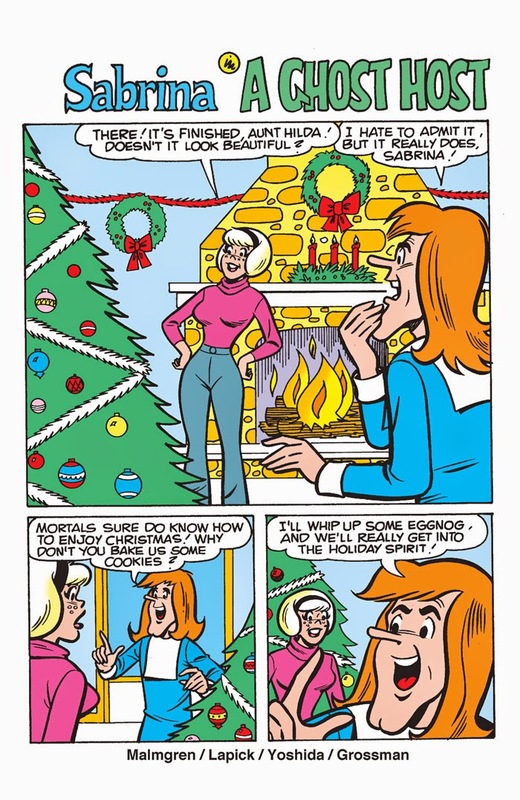 The Spellman family does Christmas a little differently—for example, decorating the tree with the powers of levitation is much easier! 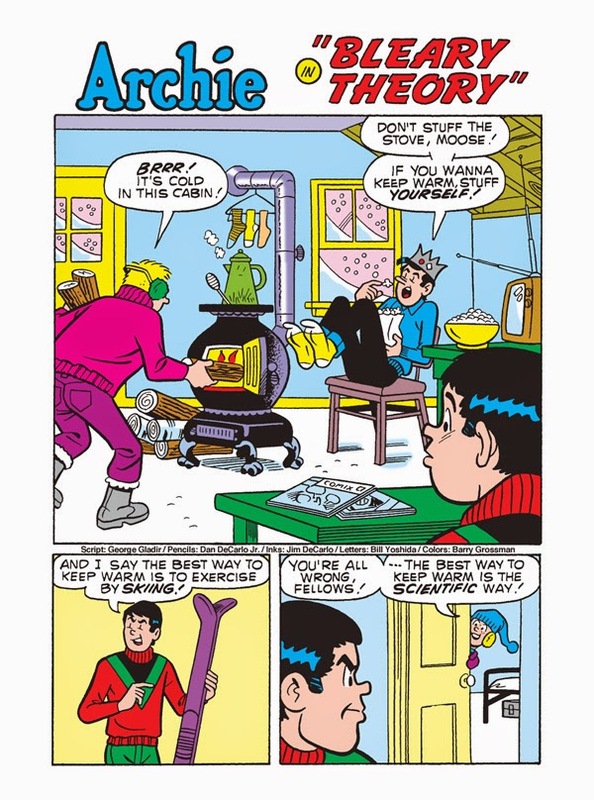 We’ll bet you’ve never gotten a new magic broom as a gift or shared a glass of eggnog with a werewolf, either! 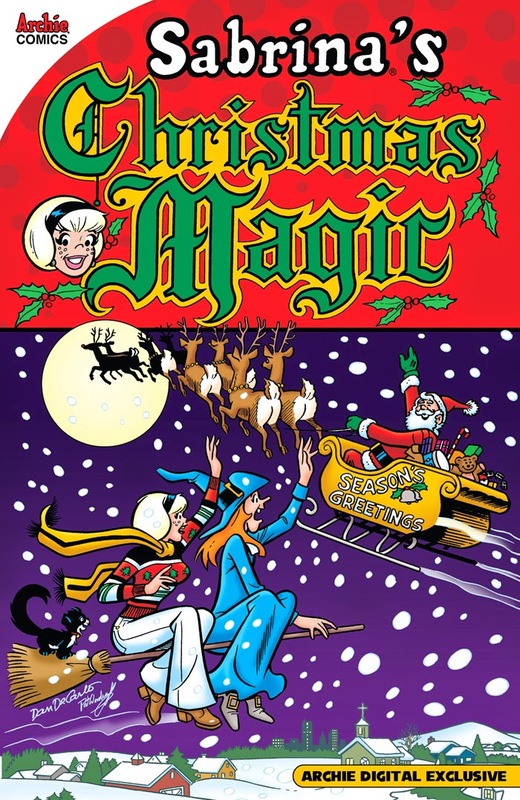 See how magical the holidays can be with this 100-page collection of Sabrina’s best Christmas stories.